There’s fun to be found in these ABCs! 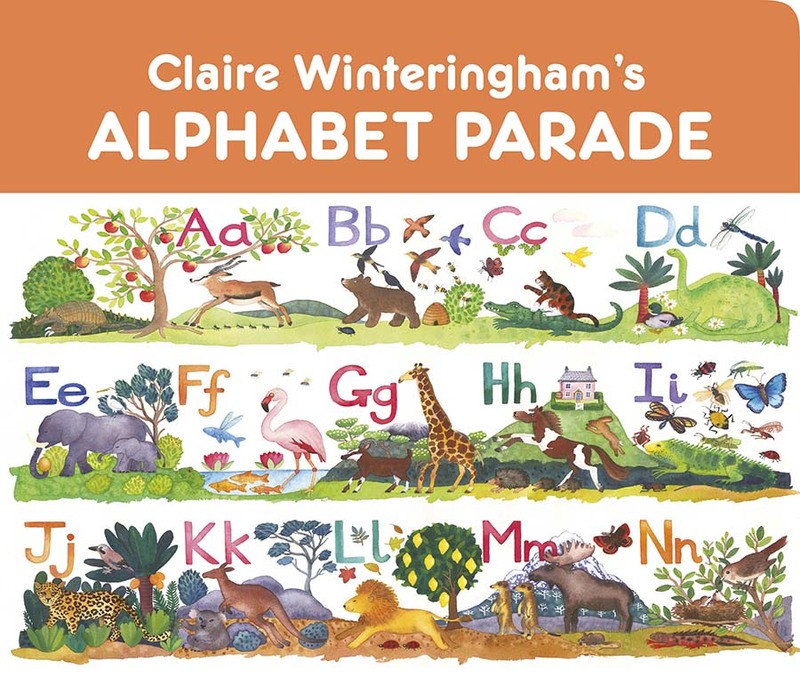 Claire Winteringham’s light-hearted alphabetical scenes will help little ones learn their letters as they identify all manner of things—some extinct, some mythological, some inanimate, and all filled with the timelessness that gives her watercolors such wide appeal. 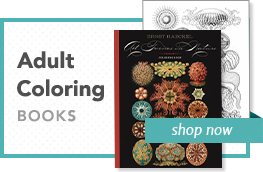 To aid the learning process, each page lists the depicted subjects. 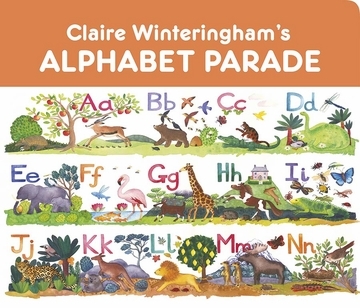 About the Artist Claire Winteringham (British, b. 1956) has focused on landscapes, flowers, and still lifes since earning a design degree from Manchester Metropolitan University. Her work has been widely published and exhibited, notably with the Royal Watercolour Society and the Royal Institute of Painters in Watercolour.